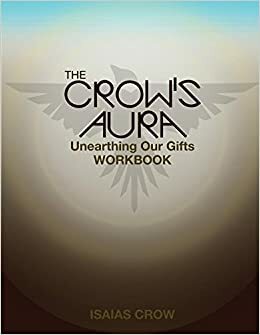 The Crow's Aura - Unearthing Our Gifts Workbook is the third installment to The Crow's Aura series of books. Taken from international muralist and storyteller Isaias Crow's workshops, Unearthing Our Gifts Workbook contains various writing, mental, spiritual and physical exercises, storytelling, intuitive drawings and analyzing of self techniques. Additionally, it contains scaled down and cropped images from the Vision Quest Coloring Book and The Path to Forgiveness summarized story to accompany the imagery.